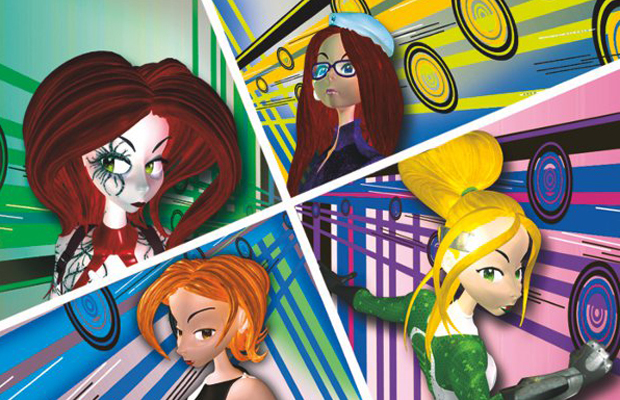 Revolution 60’s story takes place in the future where an American orbital weapon has drifted away, leaving a team of female special operatives to steal a space shuttle and stop the weapon from firing. Head of Development, Brianna Wu, told us the reason why the game sported such amazing graphics was thanks to the use of the Unreal Engine. The best way to describe the title: a mix of Heavy Rain and Mass Effect. 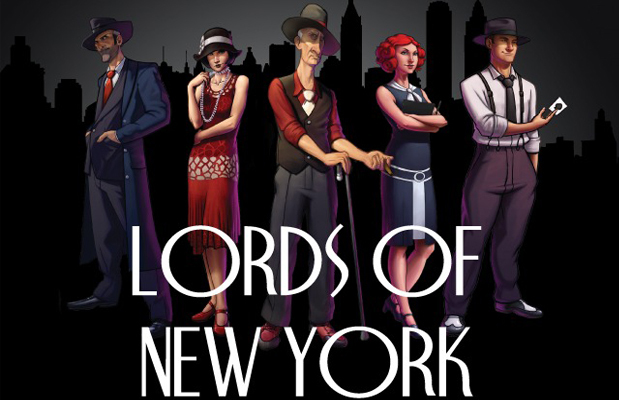 Taking us back to the Prohibition Era, Lords of New York plays out like an RPG adventure where you follow the story of one of three high-stakes poker players as they work their way into NY’s elite. Every character bears a unique style of gameplay, end goals, and poker style (cheating, intuition or statistics). Place your bets. My name is Brianna Wu, I’m head of development at Giant Spacekat. I wanted to thank the Evolve team for coming by and checking out Revolution 60! Indie companies like mine truly appreciate each and every person that gives us support. Anytime! The game looks amazing. You ladies did an awesome job! I’m Dan Higgins, Owner of Lunchtime Studios, LLC. Thank you Evolve for playing our demo of Lords of New York at PAX East! We’re building a deep story, high quality adventure game with some big innovations, and it’s GREAT to be recognized. We’re really honored to be mentioned in the top 10 amongst such an awesome group of Indie games!